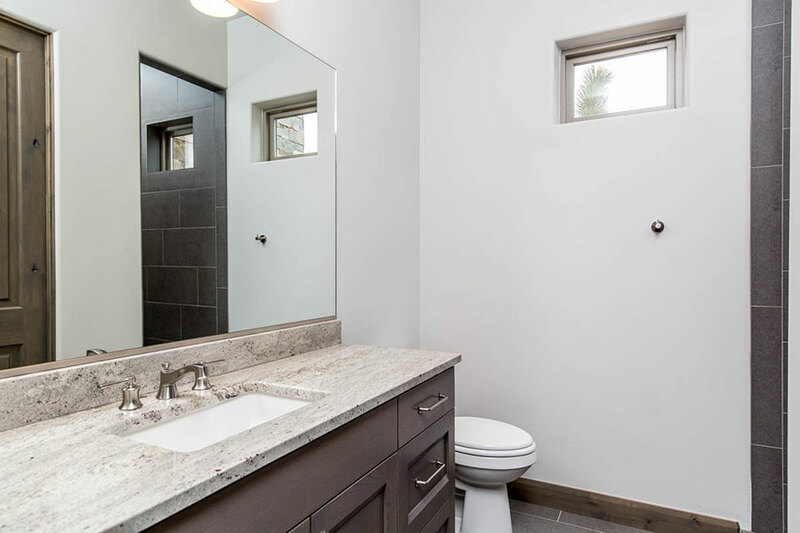 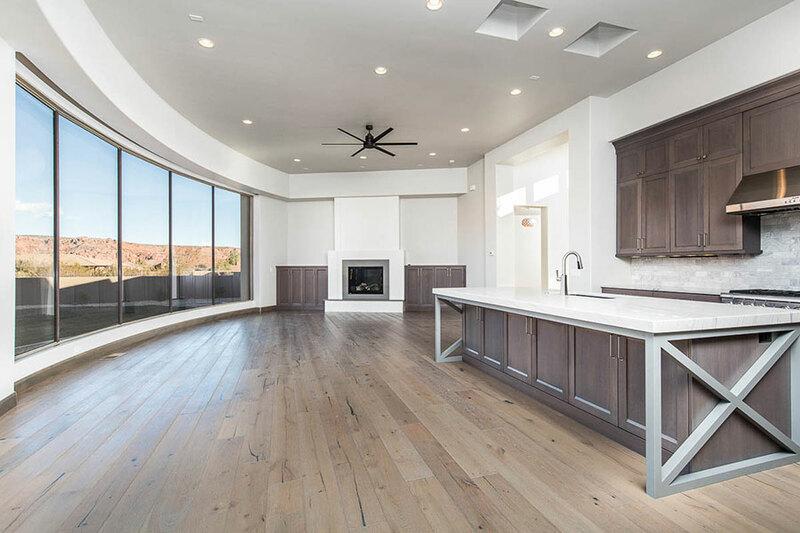 New Construction by Norton Luxury Homes. 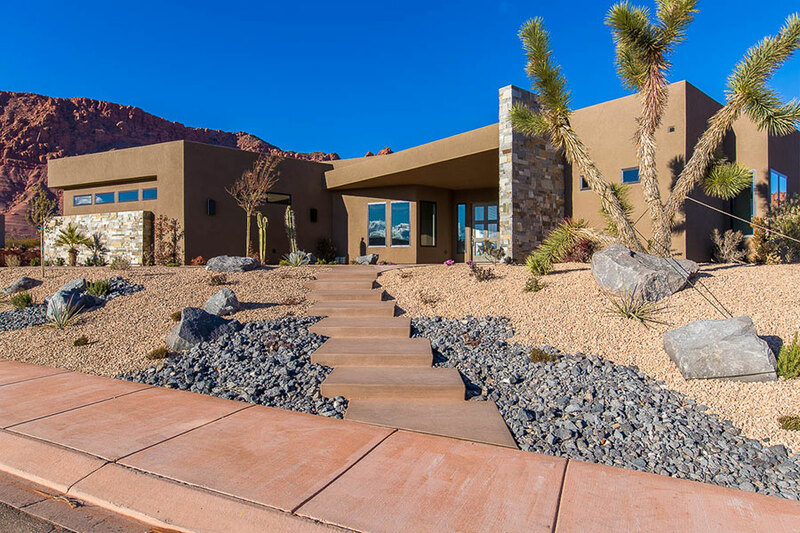 Beautiful designer home with fantastic views! 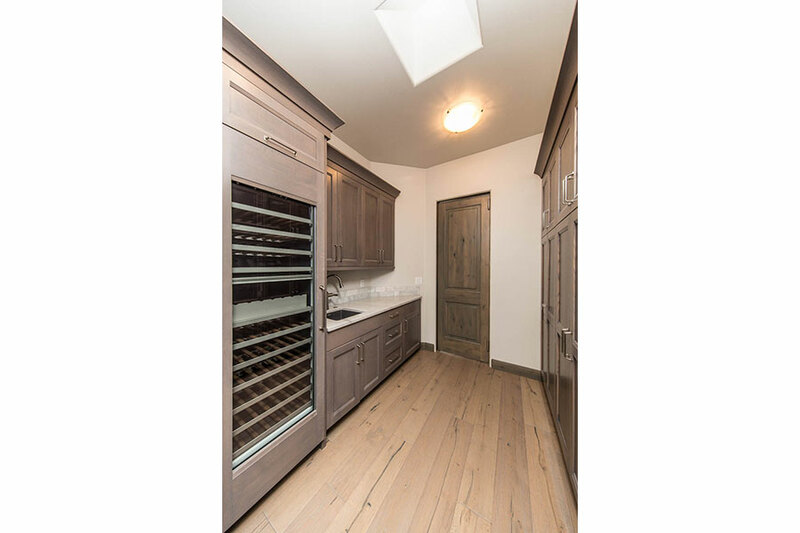 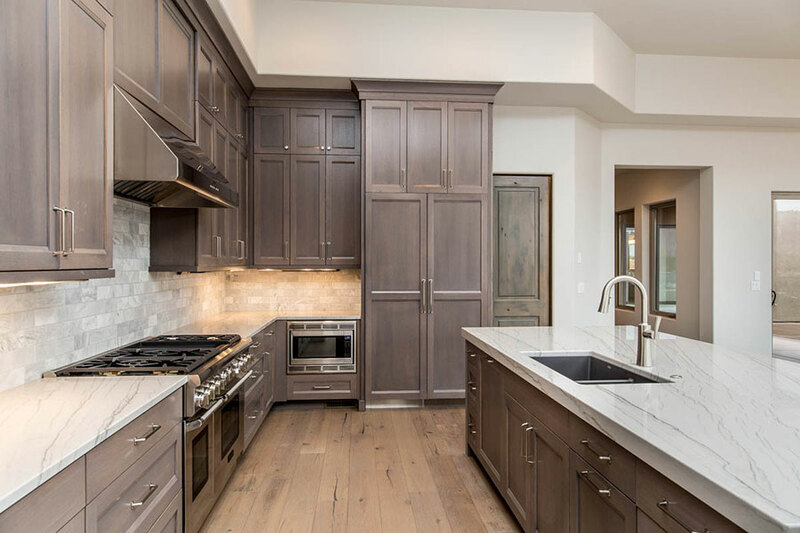 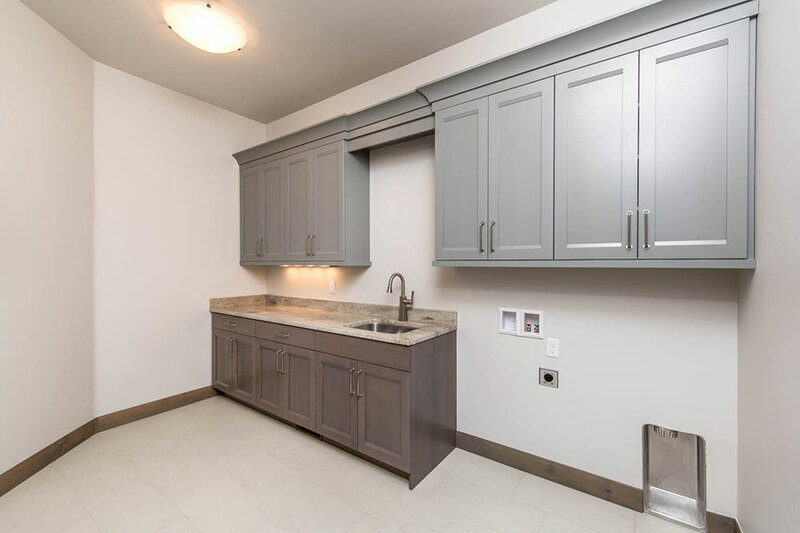 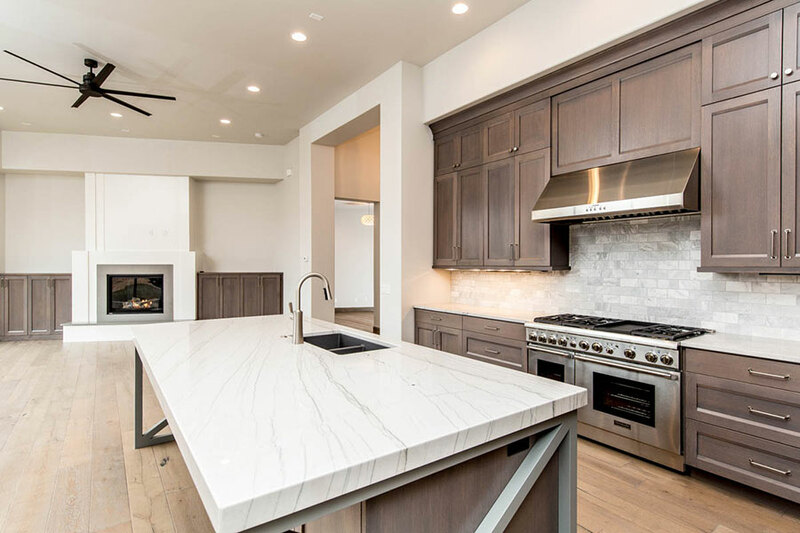 Chef’s kitchen with professional appliances. 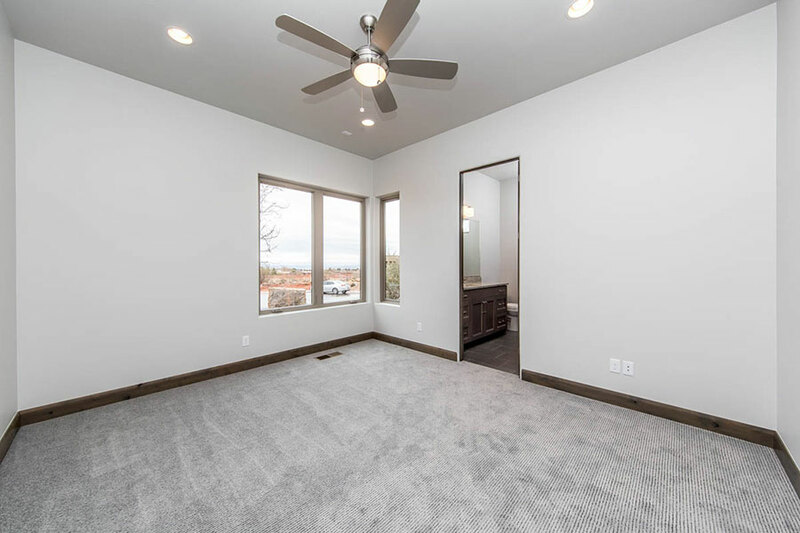 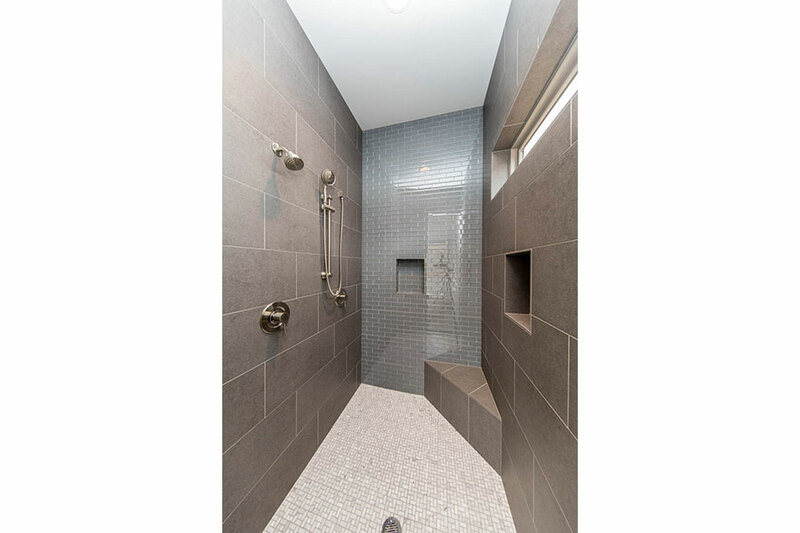 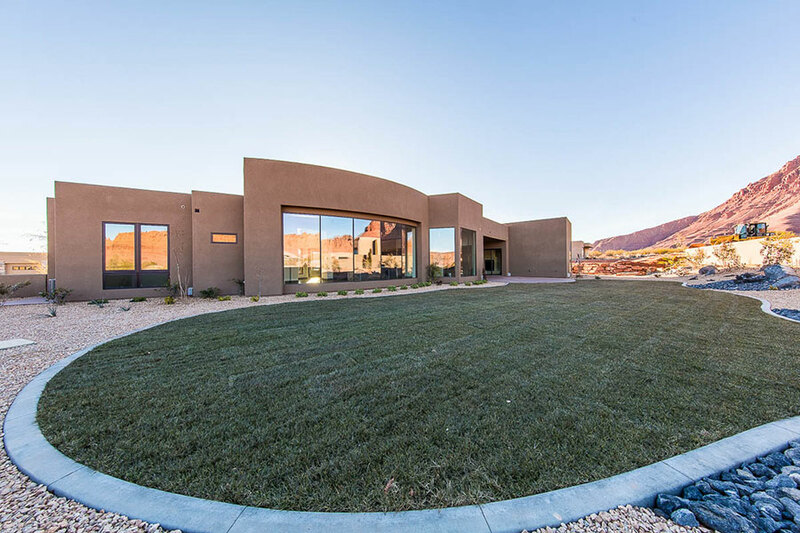 Custom layout offering 3 bedrooms, 4 bathrooms, office, den, butler pantry, and 4 car garage. 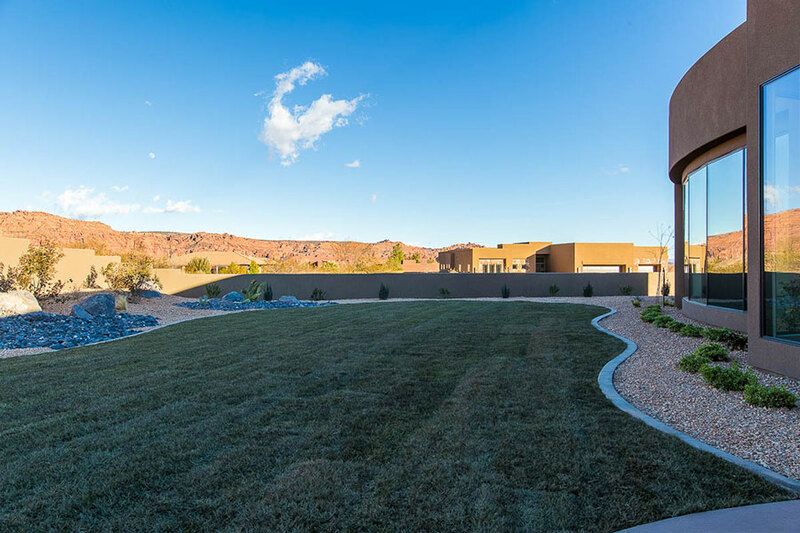 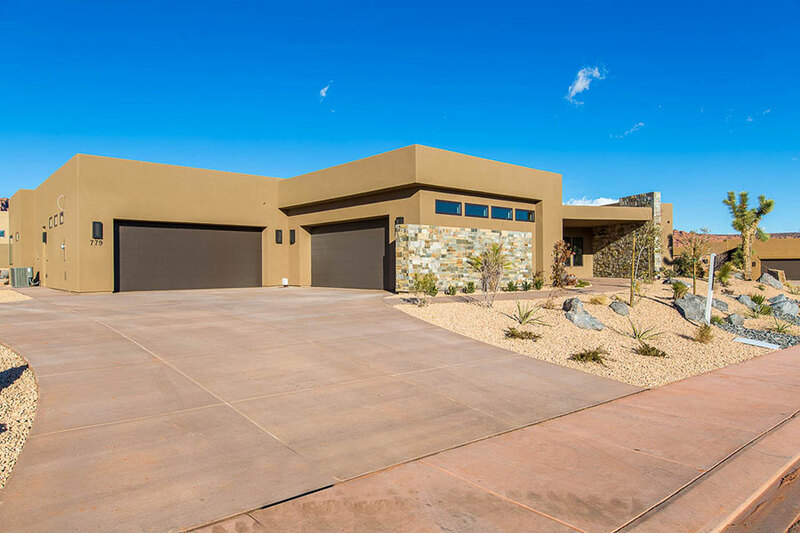 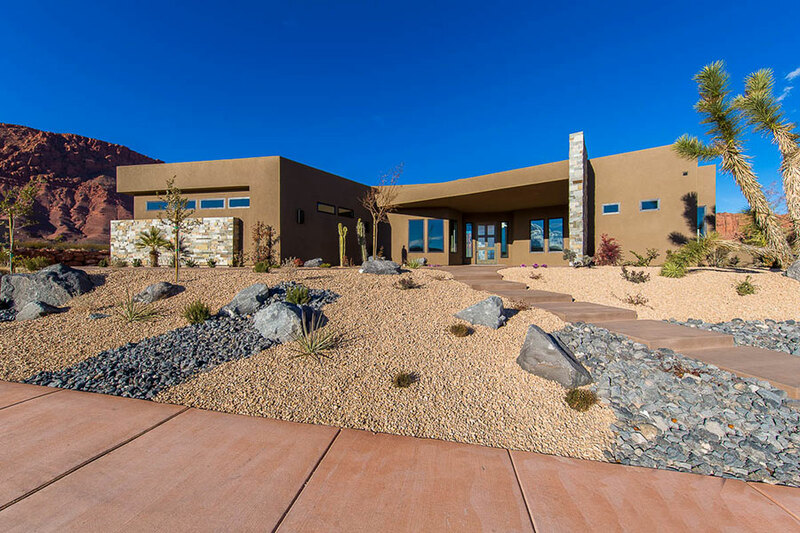 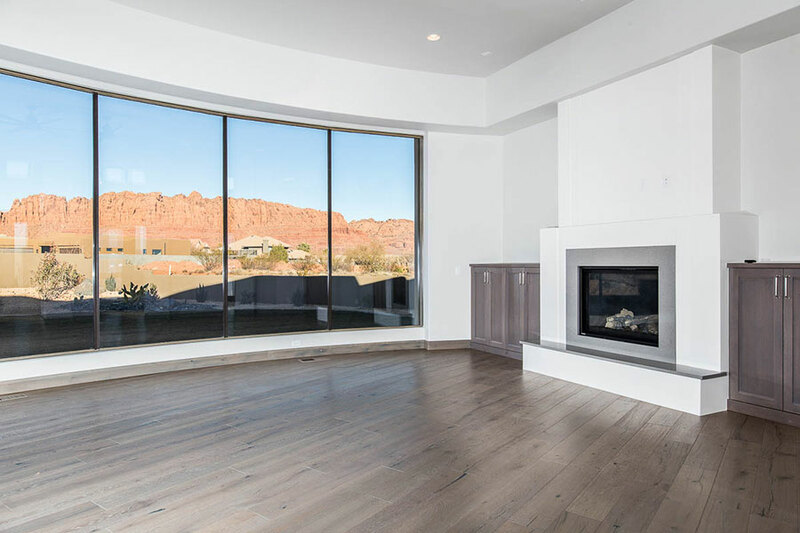 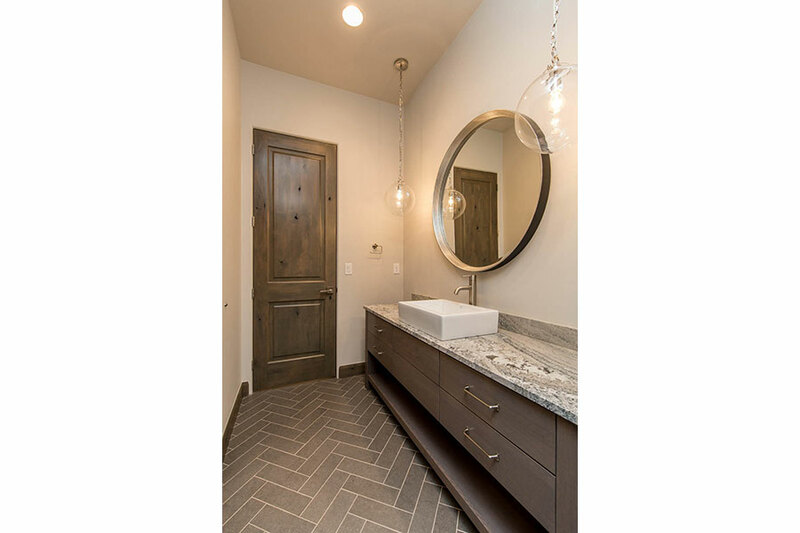 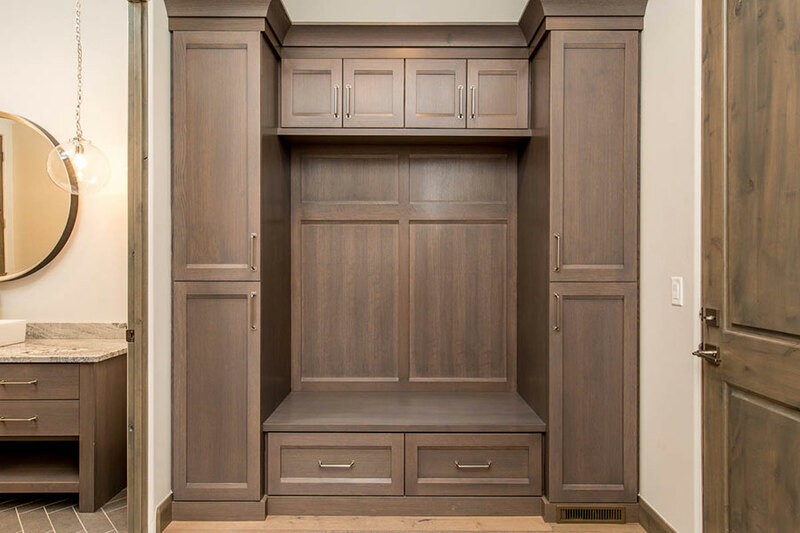 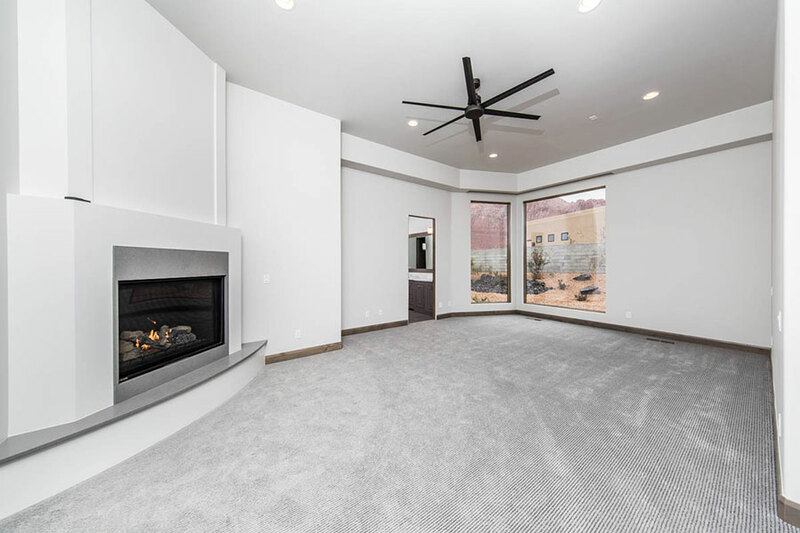 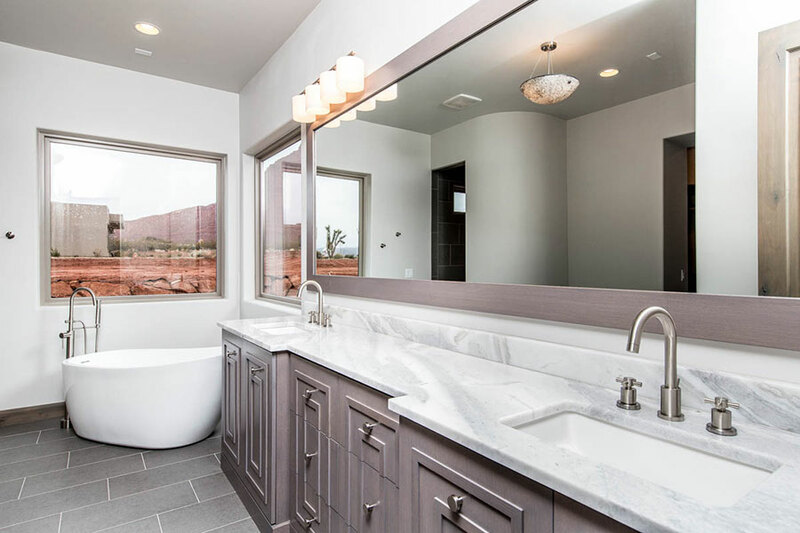 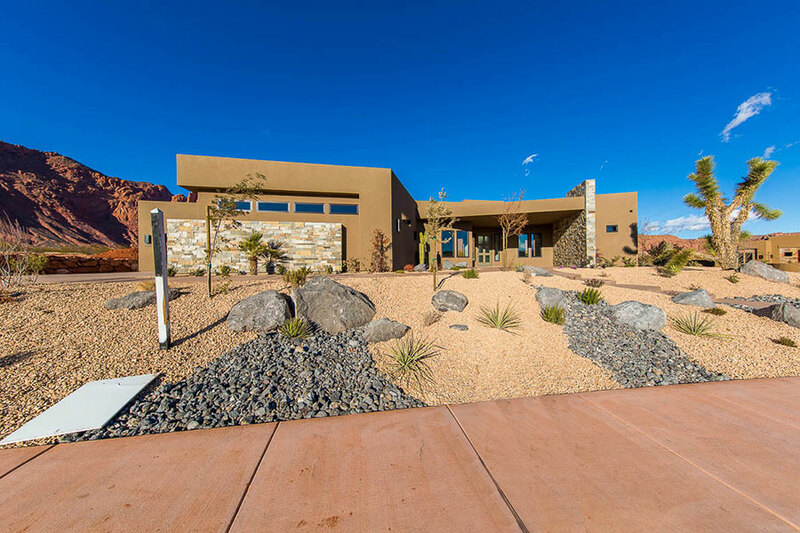 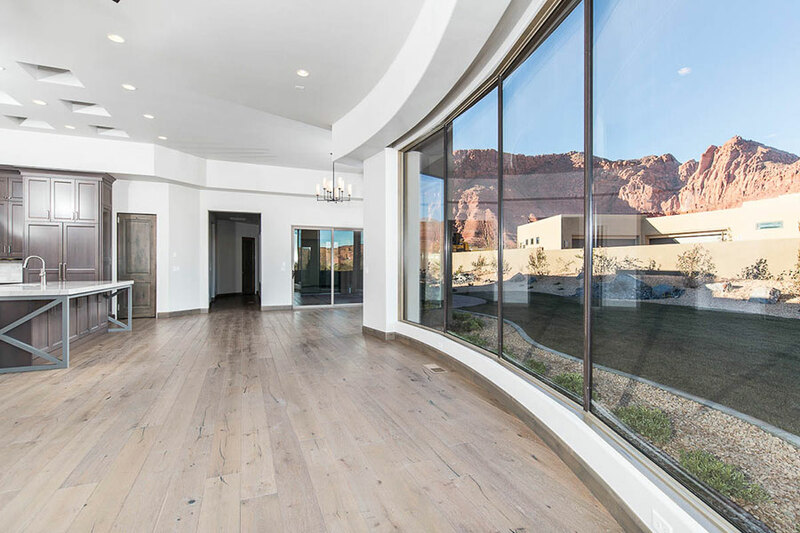 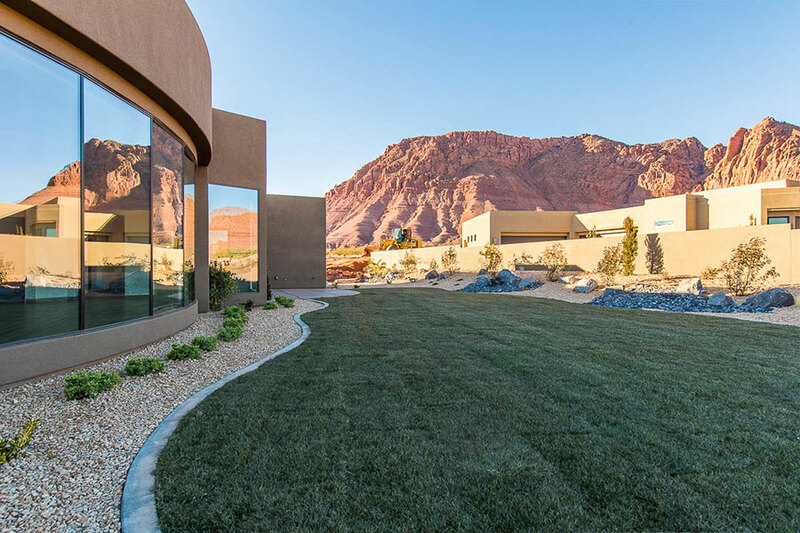 Palisades at Snow Canyon Amenities include private gated community, million dollar clubhouse, pools, athletic room, pickle ball and tennis sport courts, access to trails.